It might be "Dry July" but if you feel that your business has been in drought in terms of decent profits and cash flow then there is no time like the present to let the floodgates open! 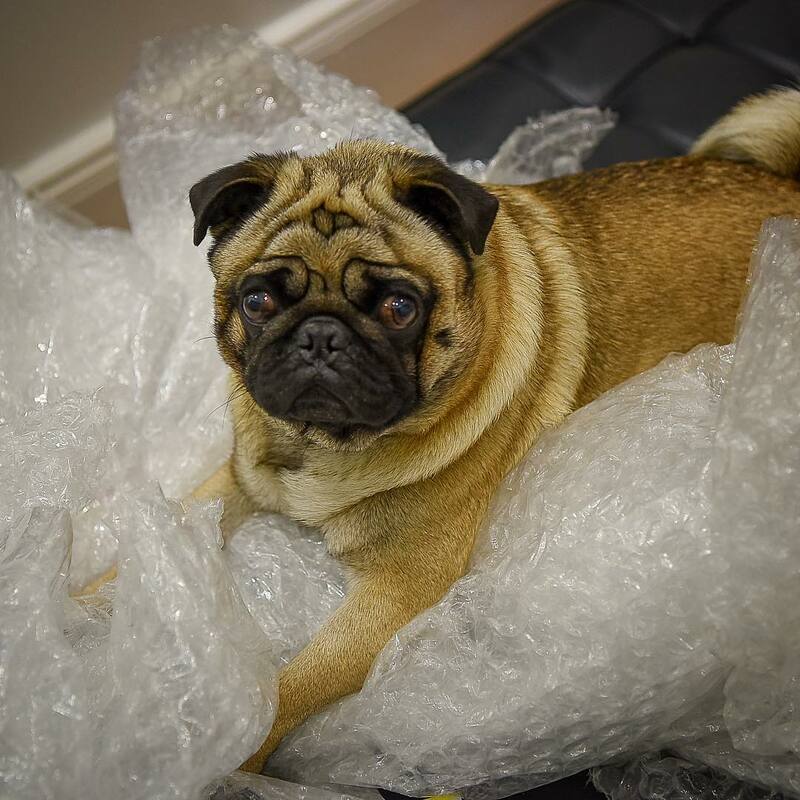 Now do you want to take the easy option and bubble wrap yourself in the comfort of doing what you've always done or do you want to get out of the bubble wrap and go for a much bigger challenge and strive for the more rewarding result like Barry above? Most surveys of business owners state that their biggest concern is cash flow and maintaining profits and great staff. Here are 5 tips that will help you get your business in order and help set you up for a great 2018/19 and beyond. Step 1: How Did 2018 Financial Year Go? 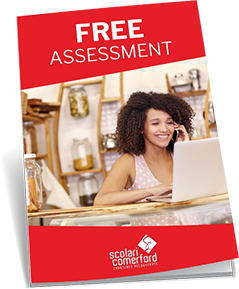 Before you can determine what you would like to achieve over the next 12 months to 2 years with your small business, you need to understand exactly where you are at the moment. This will usually mean getting your accounts right up to date to 30 June 2018 preferably. If you aren't using a cloud solution to run your enterprise then we would highly recommend Xero which our clients absolutely love. 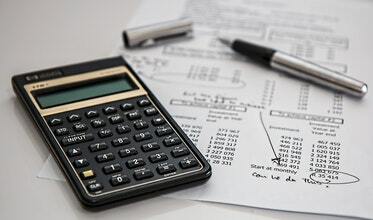 It saves time and is generally much easier to keep up to date but first check with your accountant and business advisor if you are thinking of changing systems. Have your business advisor look at some key performance indicators and get them to give you an opinion on how your are faring. Usually this will be the first step in determining what things are going well, what aren't going so well and what needs to be improved. Get them to jot down the three biggest things that need fixing over the next quarter and get them to give you some actions to implement that will make a REAL difference to the way your business is performing. I call these the 3 pillars of any business. Any enterprise that is strong in these 3 areas will generally continue to flourish and will be more attractive to buyers at some future stage. These types of business also generally have a much better chance of attracting and keeping top quality team members. Having decided what you want the numbers to look like that will improve the 3 pillars, get a profit and loss, cash flow and balance sheet projection done on a monthly basis. This is called a 3 Way Budget which I believe is one of the most powerful business tools to help you achieve better results. 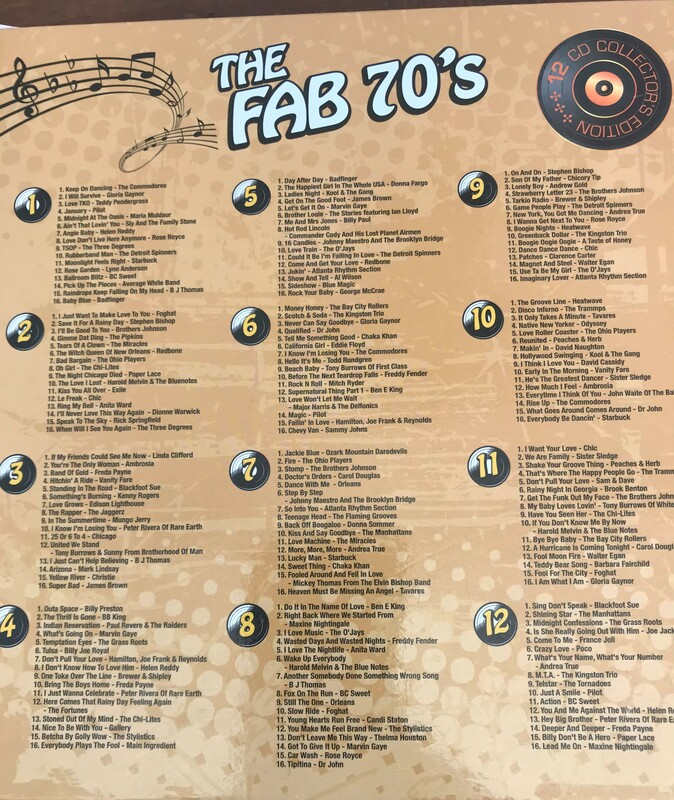 Figure 1: Is your business stuck in the 70s? Now is the time to get it modern and attractive by improving profits and cash flow. You've worked out your numbers so now you have to come up with a plan that will help you achieve these numbers. If as you work through the numbers that you don't think they can be achievable, you may need to go back to Step 3. Are you a business by design or a business by default? A business by design helps ensure that the business evolves in the right way and not just left to chance. Things that are not designed will sometimes creep in and not be a good look for the business or its performance and be harder to change down the track. Once you are happy with your plan, get help to monitor how you are going and whether you are on the way to improvement. Remember, some targets will take a while for you to stay on track. This is where we are great at helping our clients to stay focussed and give them help along the way whether it be monthly or quarterly. Having a great business is not rocket science. It's a matter of getting an understanding of the drivers that make a business profitable, cash generating and therefore more valuable and easier to sell. What are you waiting for? If you need help, please contact us today for an obligation free meeting so we can show you what is possible!